American Express discovered that their hiring processes matter. Have you? Gary Ryan explains how American Express recently changed its hiring processes for its Call Centre. They discovered that they hadn't been treating their hiring processes with the respect they deserve. Several years ago American Express re-evaluated its hiring processes for call centre staff. Why? Because they realised that their call centre staff were the front line contact for most of their customers. Therefore having people behaving like 'robots' was not going to create the high level of service that American Express both desired and advertised. You can read an article that appeared on the HBR blog here, posted by Jim Bush, the executive vice president of World Service at American Express. Recruiting staff, and developing appropriate processes to ensure that you have the highest possible chance of recruiting the right people to represent your organisation is one of the seven critical elements for createing a high performing organistion as advocated by the OTM Service Strategy. How are you ensuring that your recruitment processes are appropriate for ensuring that you have the right people representing your organistion? 5 Star and 2 Star service can both be great, or not! Gary Ryan provides a practical example that highlights how 5 Star and 2 Star service levels can be both good and bad. How good is the level of service that you are providing? Is it great? 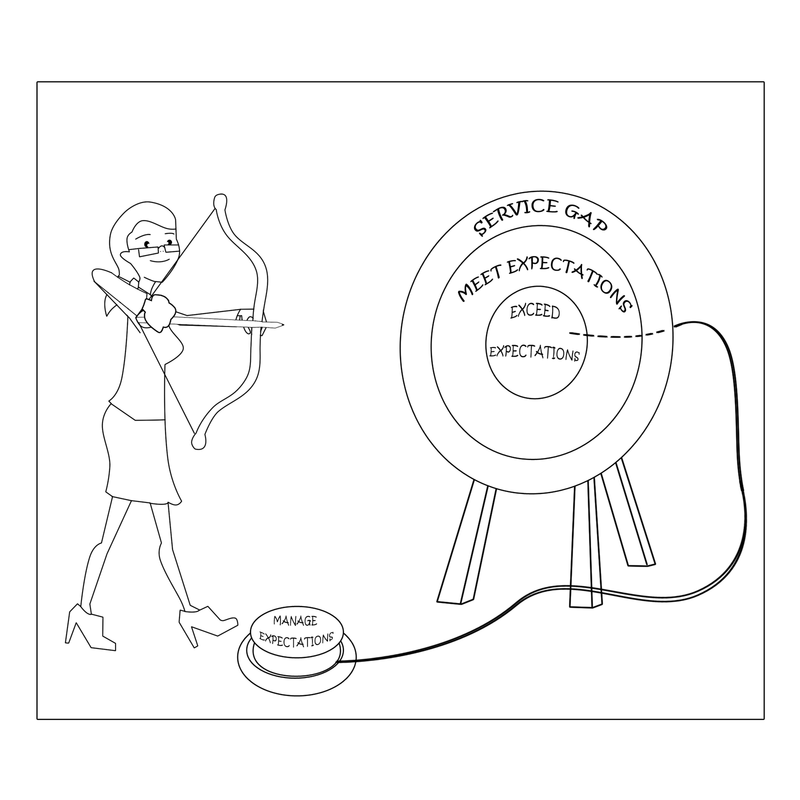 Many people think that good service is only provided ‘at the top end’ of the service star scale. In other words, if I’m running a 2 star motel then only a low level of service should be provided. In the context of WHAT is provided and WHAT is paid, this is true. But the service experience can still be above expectations. For example, the person greeting me may be genuinely happy to check me into my room. When provided directions to my room I am asked if I am interested in knowing where some cheap but good quality food can be found. In responding yes to that question I am provided with the appropriate information, which includes a range of discounts should I choose to eat at those places. (Later, when I do choose to eat at the place, my discount is honoured and the food is reasonable for what I have paid for it). I go to my room, the key works and my room is fresh and clean. I have asked for a non-smoking room and there is no evidence that the last person who used it smoked like a chimney. The information booklet is up to date and includes relevant information about public transport, taxis, health clubs and eateries. When I check out the staff member is courteous, quickly processes my payment and bids me farewell. If you wish to consider a poor ‘2 Star’ experience, simply go back over this story and reverse each experience that has been described. It would not be very difficult to translate this ‘2 Star’ story into a ‘5 Star’ story. The differences in the experience will relate to what we have paid and what we then expect to receive in return. The room may be bigger. The location may be more convenient. The bed may be bigger with higher quality linen. Internet access may be available. The fixtures and fittings may be of higher quality. An on-site restaurant and 24 hour in room service may be available. Laundry services may be available and a concierge service may be available to assist us with any needs or enquiries that we may have regarding the hotel of surrounding area. Each ‘Moment of Truth’ (MoM) can contribute to our expectations not being met if the experience of the MoM is not up to our expectations. In this way, 2 Star service can be great service and 5 Star service can be poor service. 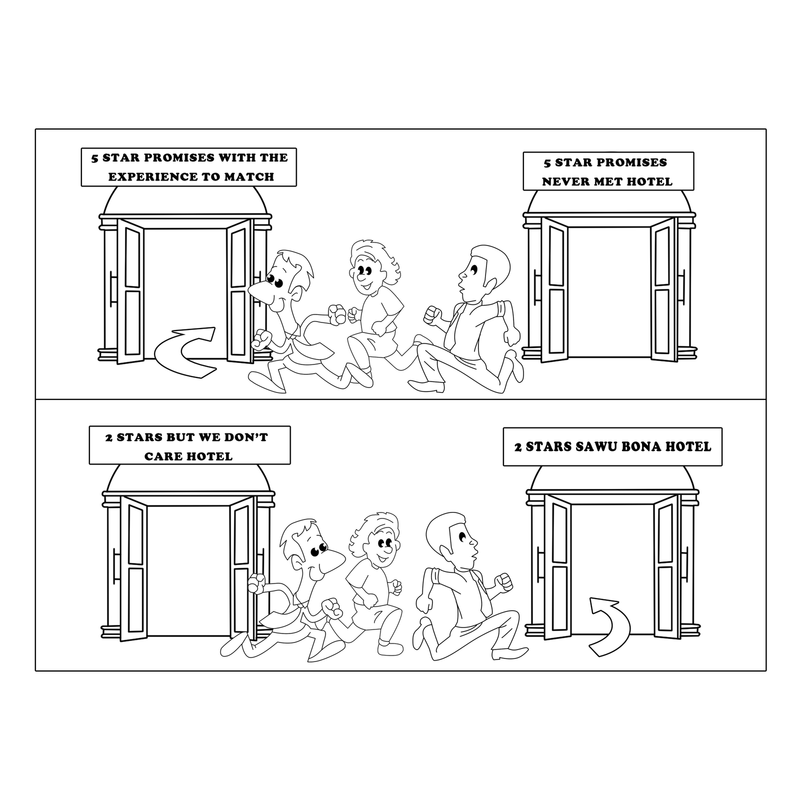 It all depends on the perceived experience of the customer. If you want to provide great service, exceed expectations! People expect good service. Period. Often, their expectations are not met. Too often. Just think about your own experiences as a customer. How often are your expectations met? How often are they exceeded? Customers expect their expectations to be met. You expect your pay to arrive when it is due. You expect your food to be delivered as ordered within a reasonable timeframe and at the appropriate temperature when you order food at a restaurant or cafe. You expect finance reports to be delivered and inclusive of all appropriate information as scheduled. You expect to be treated as a human being when you visit a government agency, education institution or medical facility. In order to be able to consistently meet expectations, your organisation must aim to exceed expectations. 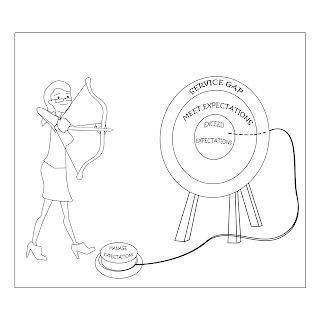 It is likely that there will nearly always be a lag between when you last checked the expectations of those you serve and the actual service that you are providing them. The lag time may include a change in the level of expectations of those you serve. Unless you are aiming to exceed the expectations at the level that you understand them to be, you may not achieve a consistent level of meeting the expectations that you do know exist. This never-ending journey means that exceeding expectations is a challenge. A real challenge. A challenge worthy of your commitment. Is your organisation currently worthy of your commitment? Rocket scientists beware, good service is good business! It really isn't rocket science, but in highly competitive times it makes sense that good service is good business. Even though customers are not particularly loyal, providing great service consistently and over a long period of time makes it all the more difficult for your competitors to attract your customers away from you. While your customers will try out the competition, if they do not receive a higher and consistent standard of service than your organisation provides, then your customers will come back and be less inclined to try out the competition again. Implicitly your customers will trust you (just as you, in turn, trust your staff). 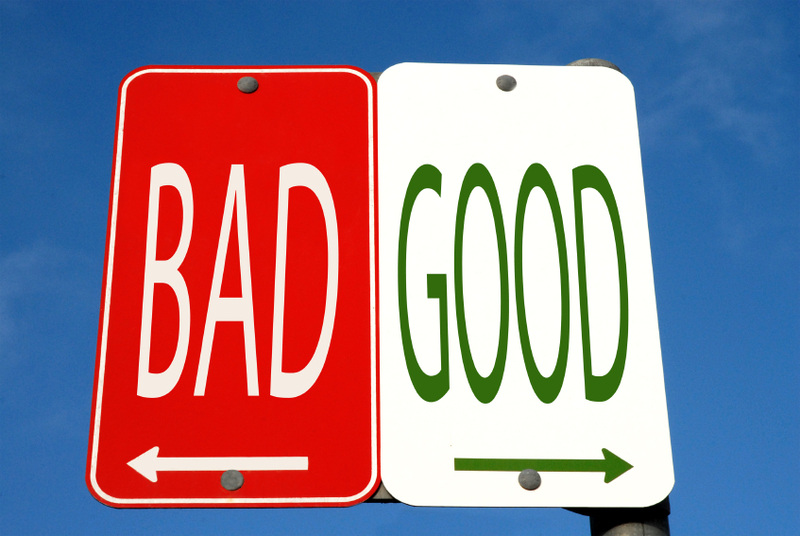 It is however, good practice to maintain a healthy tension about your customers trying out the competition. The day that you either think that you don’t have any competition, or the day that you stop providing good service on a consistent basis, is the day that your organisation will start to decline. Great service actually feels good. It feels good for me, it feels good for the people I’m serving and it keeps the business humming along. To me, good service just makes sense. This short video provides some simple, yet effective tips for understanding and communicating your core job responsibilities. What are the three to six core responsibilities of your job? 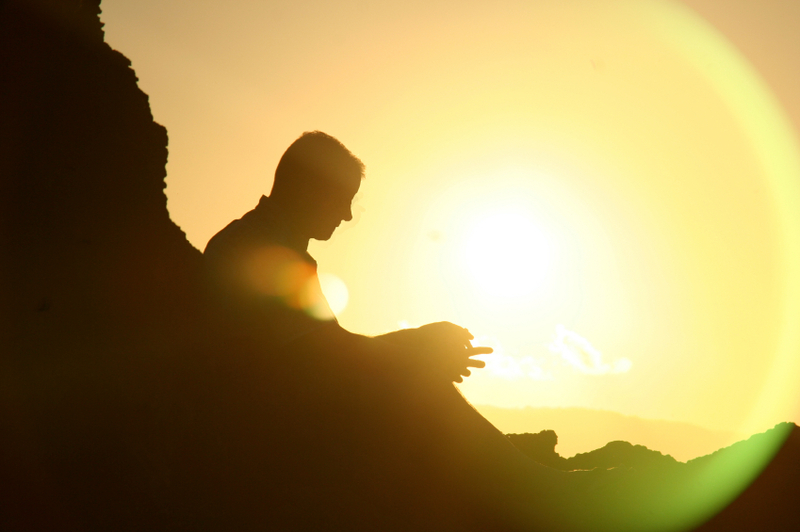 This is a recording of the OTM Plan for Personal Success™ Introductory Webinar. That are all required to achieve personal success. More information on all the options available for creating an OTM Plan for Personal Success™ is available here. If you think that 8M Australians with poor job skills means you are guaranteed a great career, think again! A report by Australia's Industry Skills Councils to the Australian Federal Government has warned that up to eight million Australians don't have the necessary numeracy and literacy skills to train for a trade or a profession. The report also notes that over the next five years Australia will experience an estimated shortage of 215,000 skilled workers. On the surface this may look like statistics that are extremely positive for current professionals and skilled employees. Why? Because the statistic highlight how poor the competition for skilled and professional jobs is at this point in time. There is little to argue against this fact. However, skilled workers and professionals need to think again. The lack of a skilled workforce and the extremely high number of people with low numeracy and literacy skills will increase the pressure on current skilled workers and professionals. Why? Because they are going to be the ones leading and managing the rest of the workforce. So the requirement for highly developed leadership and management skills are going to be paramount. Getting and job and staying in employment for skilled workers and professionals will be virtually guaranteed (providing you are prepared to go where the work is located), however this doesn't guarantee a great career. You will absolutely need to continue to develop your skills and employability so that you have the skills sets to lead and manage the rest of the workforce. These skill sets will continue to grow in demand and it is the people who really know how to lead and manage, and can demonstrate their skills through their track record will be the ones who will be "guaranteed" a great career. What are you doing to enhance your leadership and management skills even if you have been leading and managing for a long time? 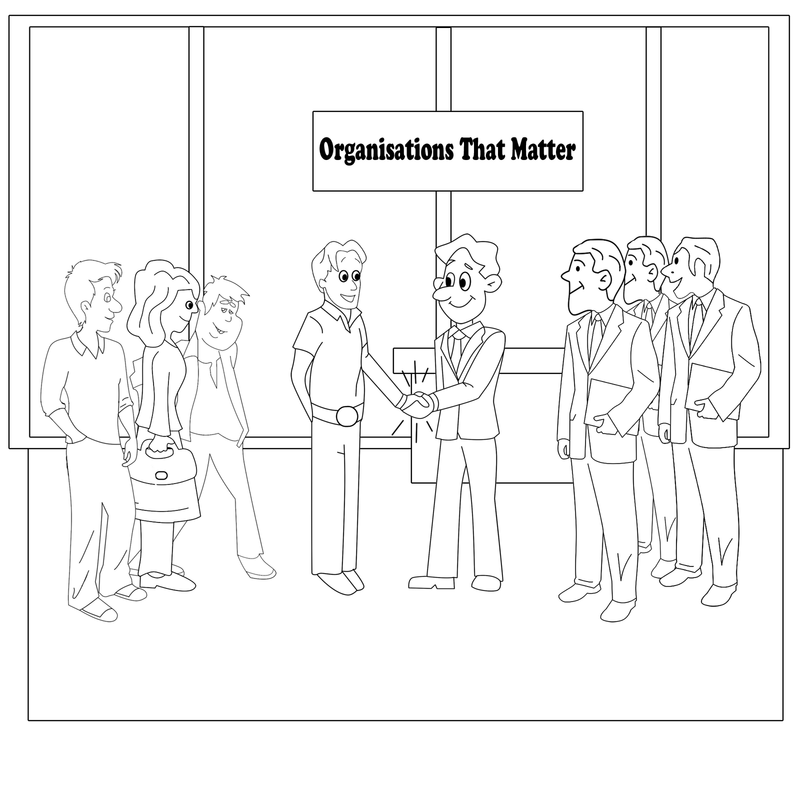 Please access your free copy of the most recent addition to the What Really Matters! ebook series. Selected articles from January 1st 2011 through to March 31st 2011 have been included in this ebook. Please download your copy of What Really Matters! Volume 3, Number 1, 2011 here. 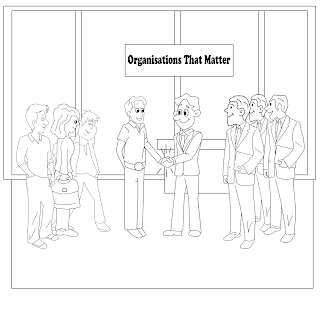 Please send your feedback and suggestions for the next ebook in this series to feedback@orgsthatmatter.com .